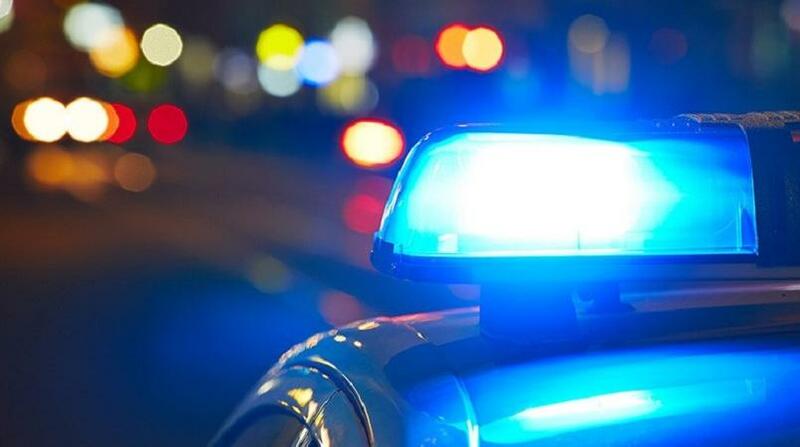 Two men are expected to be brought before the courts on allegations of car robberies, after four stolen vehicles were recovered. The two were held last Thursday night, during a police exercise by officers of the Northern Division’s Special Investigations Unit. Since then, they have been questioned at length by investigators, and have even been linked to other reports of robberies along the East/West corridor. The Unit is supervised by Snr Sup Sagramsingh, with assistance from Inspector Robert Joseph. It includes, WPC Tricia Pelage, PC Valmiki Lalsingh, PC Joel Kerr, and PC Leon Paul, among several others. The vehicles were recovered in areas such as San Juan and Wallerfield. Three of the vehicles had been reported stolen the weekend before. 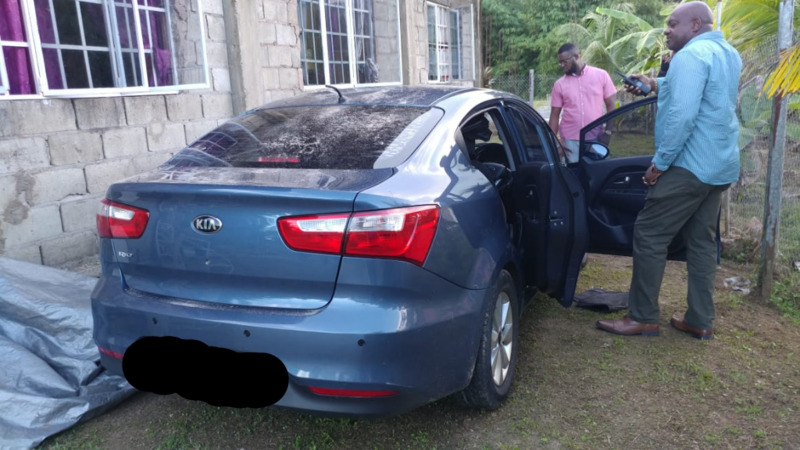 One of the cars, a white Tiida, was stolen at gunpoint at the Port of Spain Market; another, a blue Kia Rio, was stolen from the Sierra Leonne Road in Petit Valley; and the other, a blue Hyundai Elantra, was stolen from St Augustine. A white Toyota Yaris was also found and recovered with the other stolen vehicles, but its chassis and engine numbers have to be traced to determine where and when the vehicle was reported missing.